Core values, that include teamwork and gracious professionalism. Scenes from the full-day event. In a News Journal article November 19, Robots to the rescue, reporter Molly Murray wrote about current real-world applications using robots in education, science and exploration, as well as security and industry. Adult mentors and students of DuPont and FSR sponsored team, MOE365, working at their build site on DuPont’s Barley Mill campus, were one prominent focus of her story. 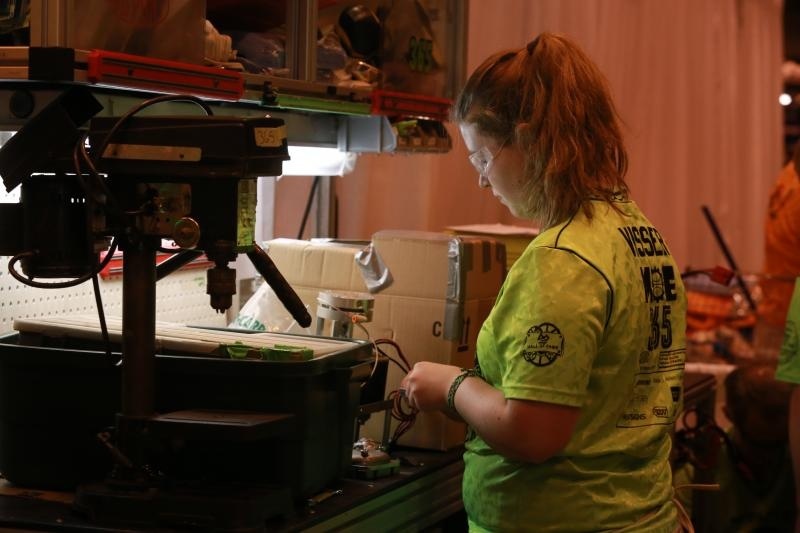 She also spoke with FSR board members, Karen O’Brien and board president, Peggy Vavalla, as well as two FSR partners– directors of Delaware’s FTC, FLL and JFLL programs— Eric Cheek and Teshenia Hughes about robots as an educational tool. 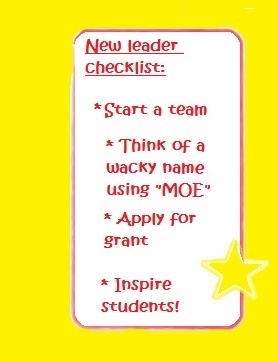 Working with Cheek at DSU, Hughes became involved in development of elementary and middle school LEGO League teams. “My passion changed. I believe in it,” she said. To see the article and video interview with MOE students, visit News Journal’s site here.